We build technology that makes open banking work. 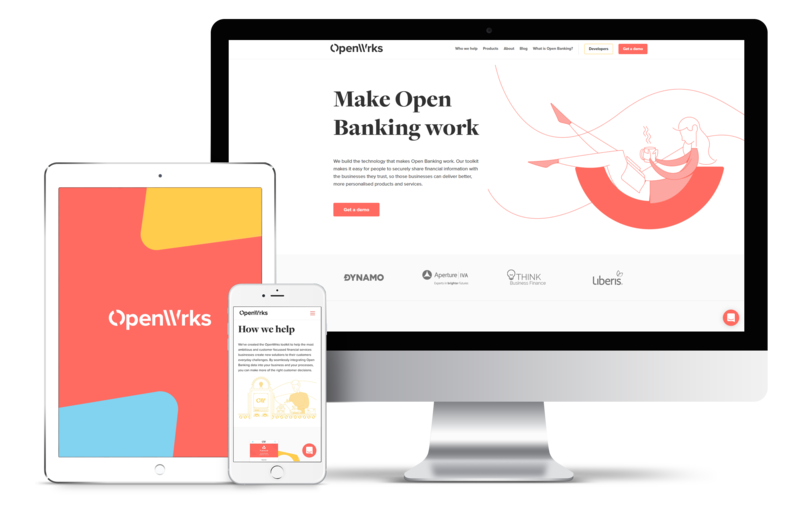 OpenWrks creates financial technology that seeks to improve everyday lives. We aim to give people and small business owners fast, secure and flexible control of their financial information so they can get the products and services they need the most. As credit practitioners, we build practical solutions to everyday financial challenges. We’ve already built finance platforms for small businesses and now we’re making Open Banking work by creating experiences that allow people to confidently share their banking information with the businesses they trust. The OpenWrks toolkit then aims to helps those businesses make the most important customer decisions – from affordability assessments to spending analysis, we aim to help businesses deliver the right customer outcomes and create the new products and services their customers demand. There is more digital information available about your business than ever before. More and more people are using this digital profile to make decisions that can have a huge impact on your business success; whether to buy from you, whether to supply you, what payment terms to give you. 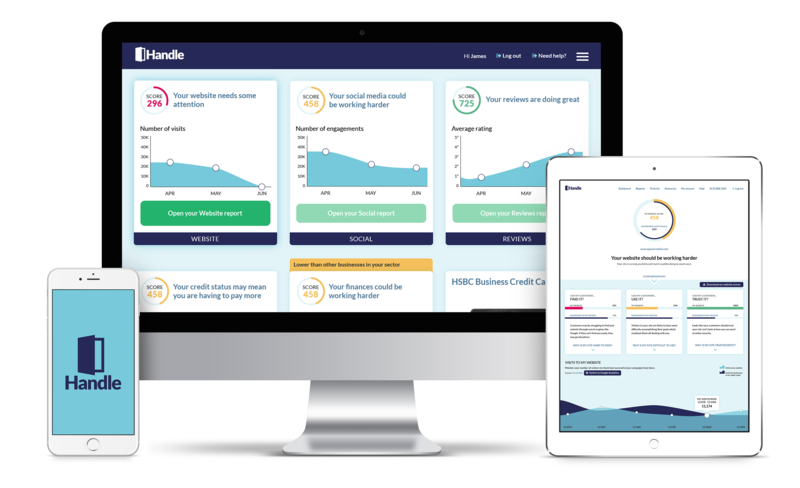 All of this critical information is available in one easy to understand and actionable dashboard, so you can see how you are doing, how you compare to other businesses and what action you can take to improve. Business finance compared connects small businesses with the finance they need to grow. 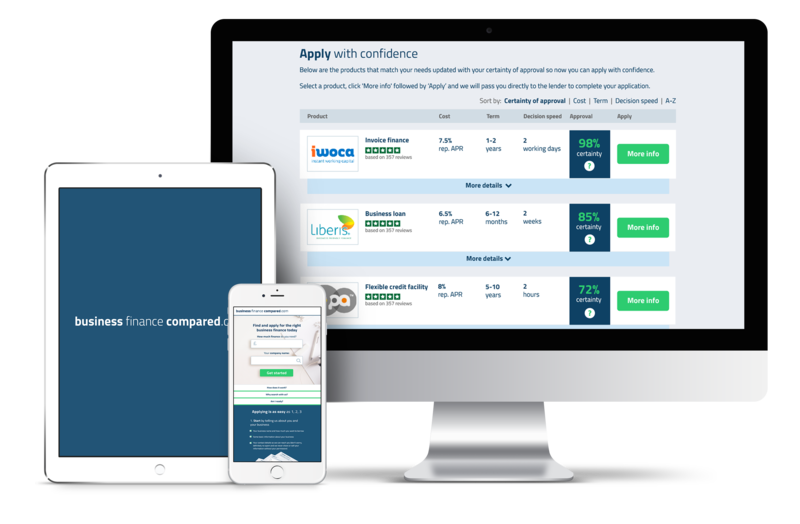 We provide clarity of the financial options available for your business, give you the confidence to know if you’ll be approved before you apply and a simple and independent way to compare options, so you can always find the finance you need.